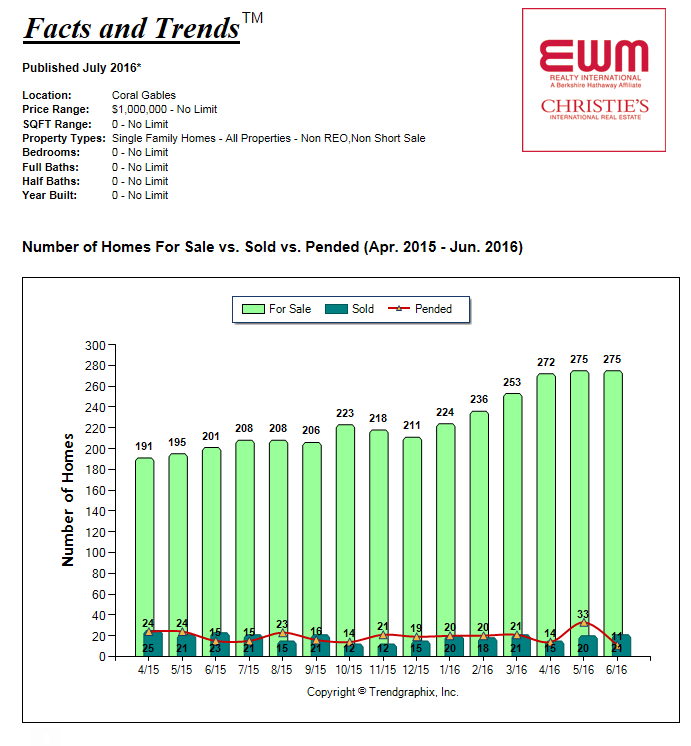 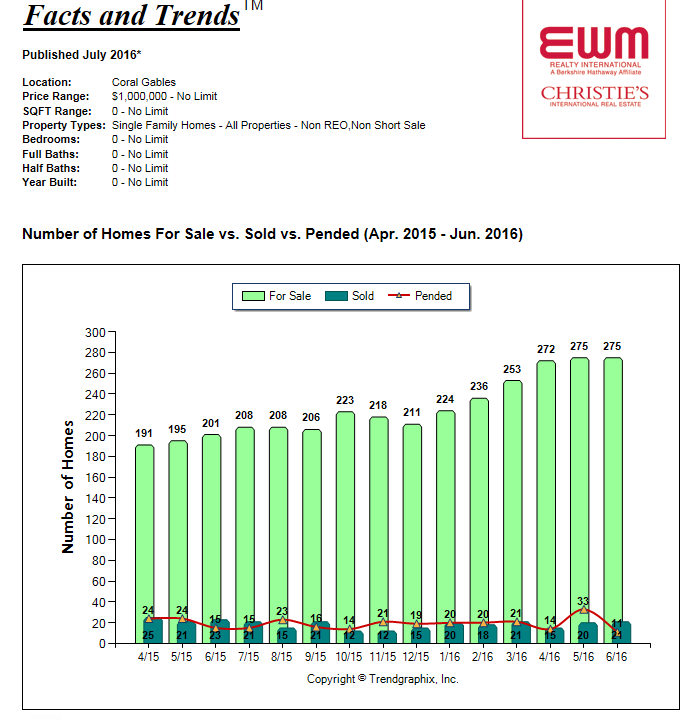 Insight 2016…The Mid-Year Update Is Here! 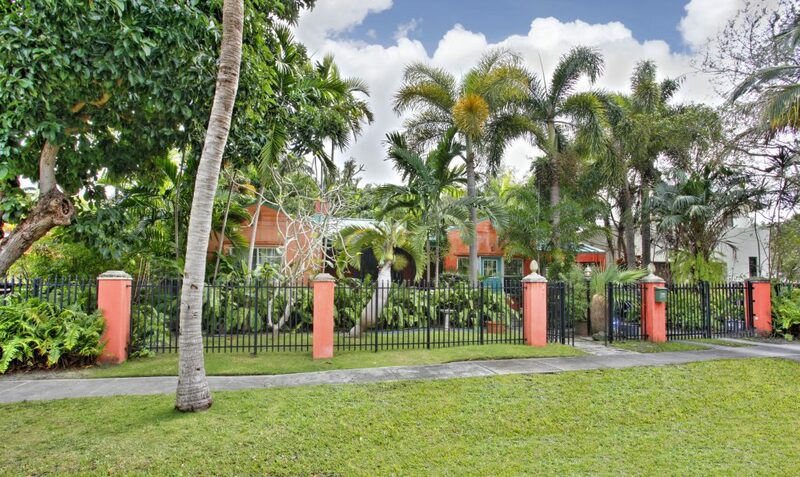 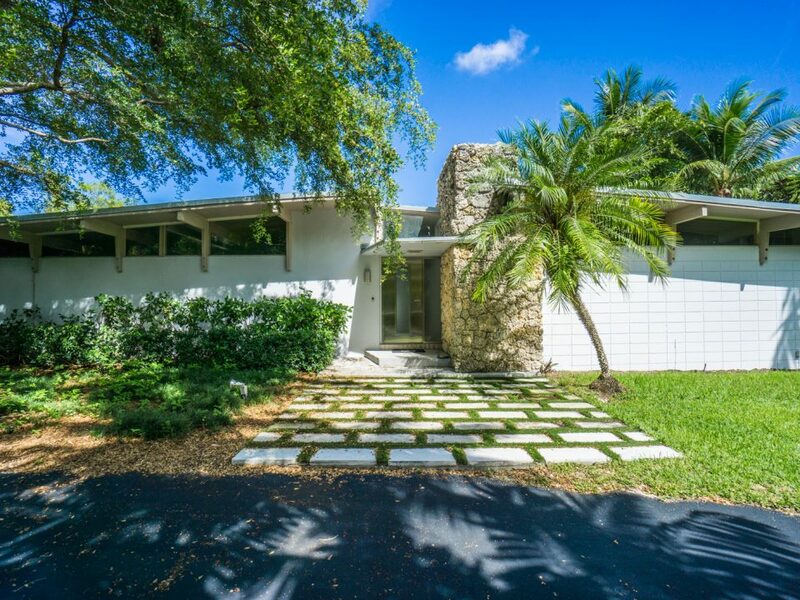 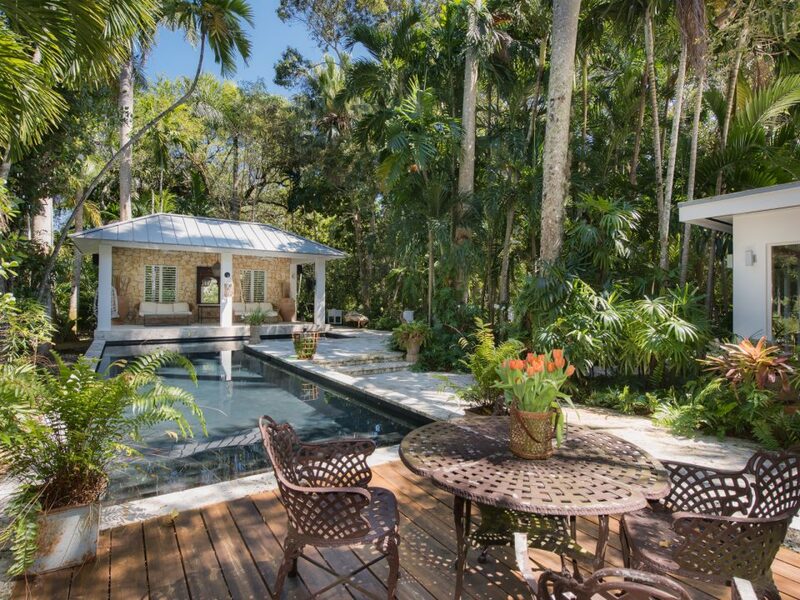 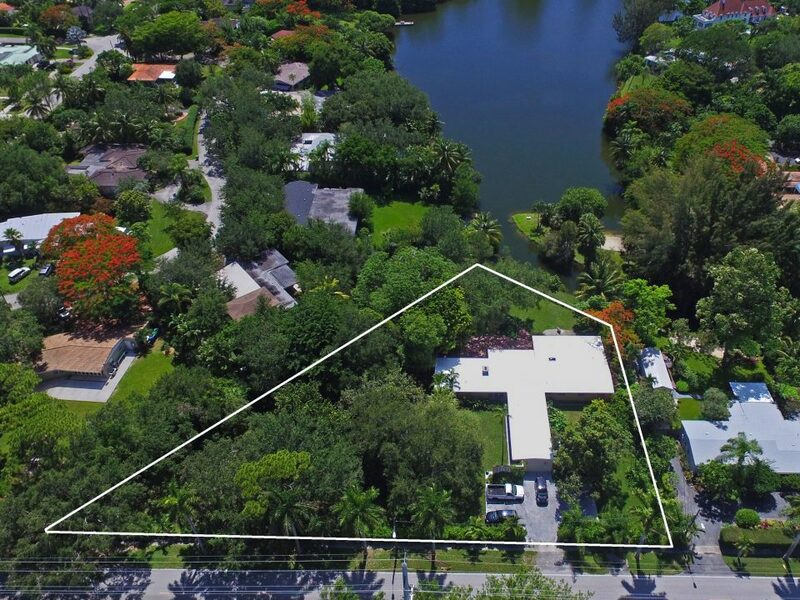 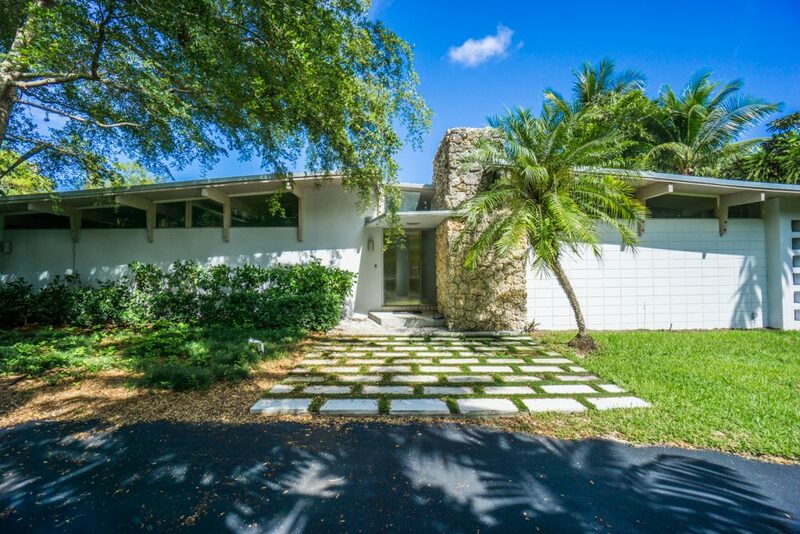 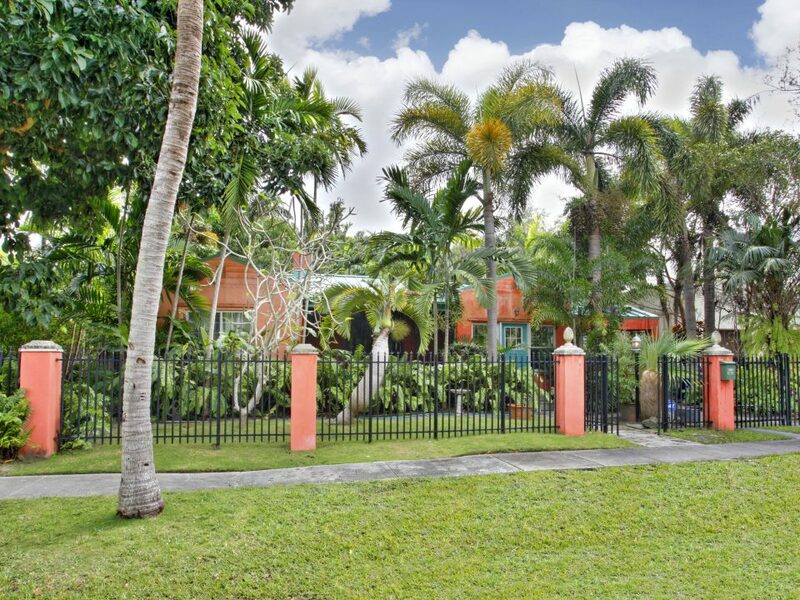 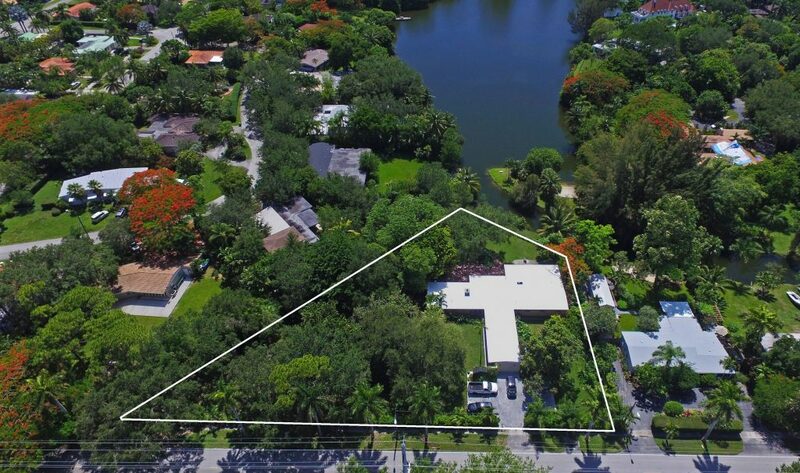 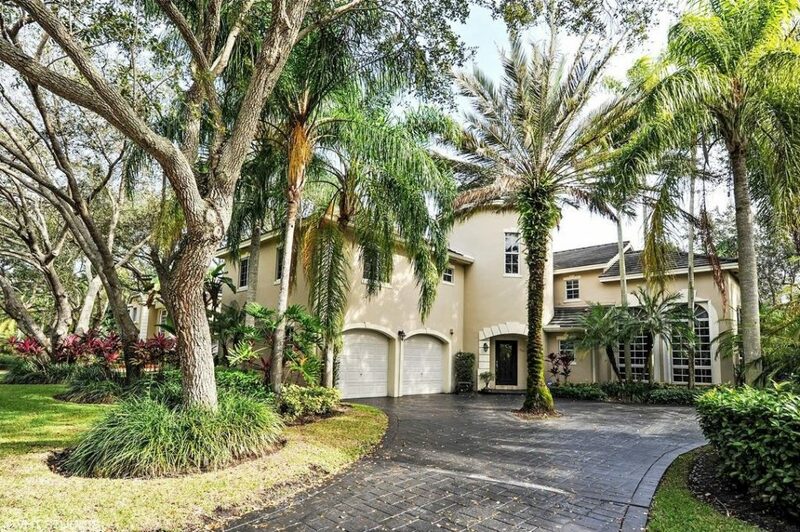 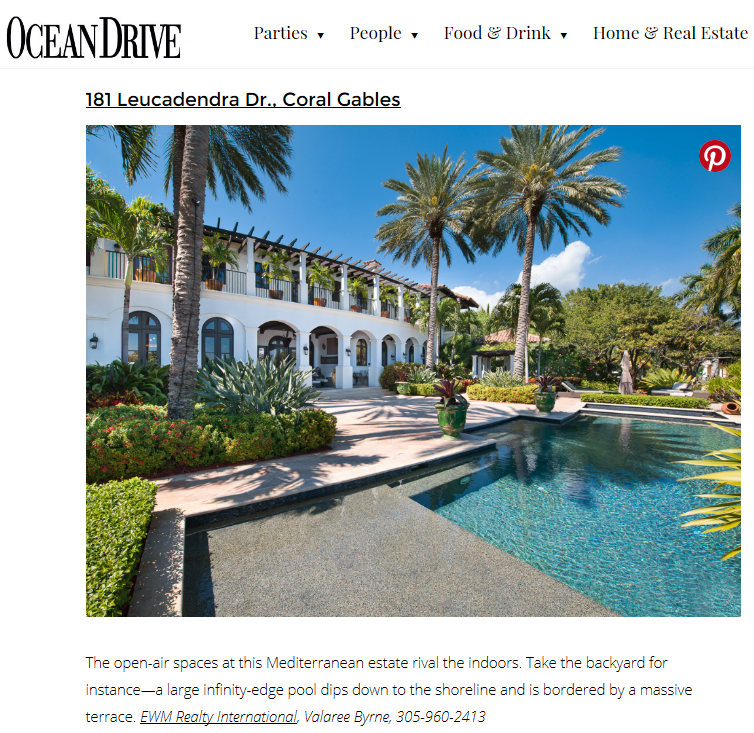 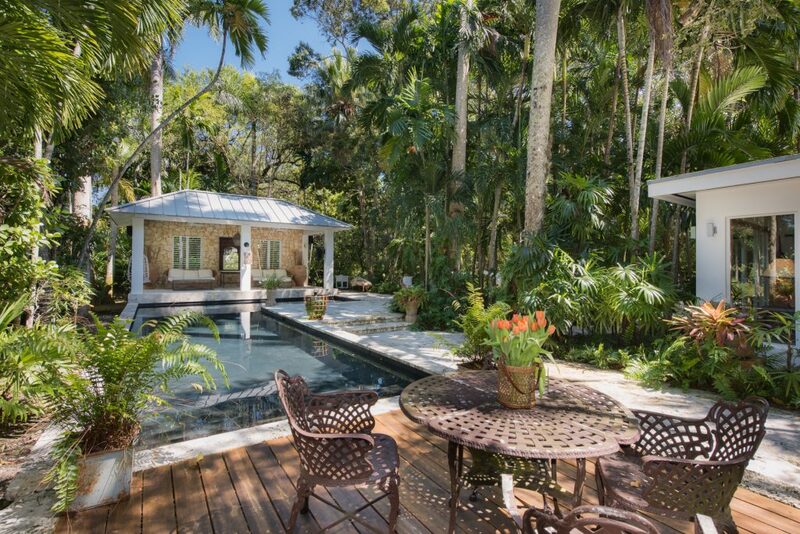 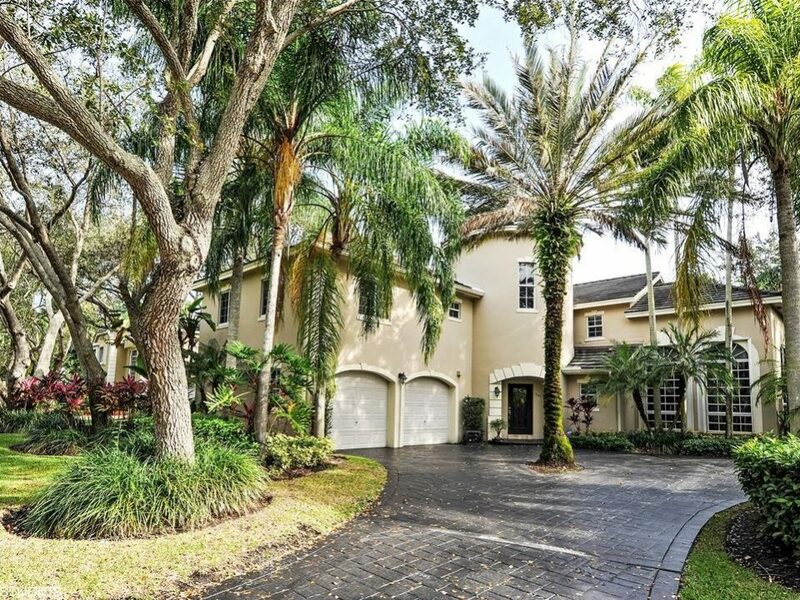 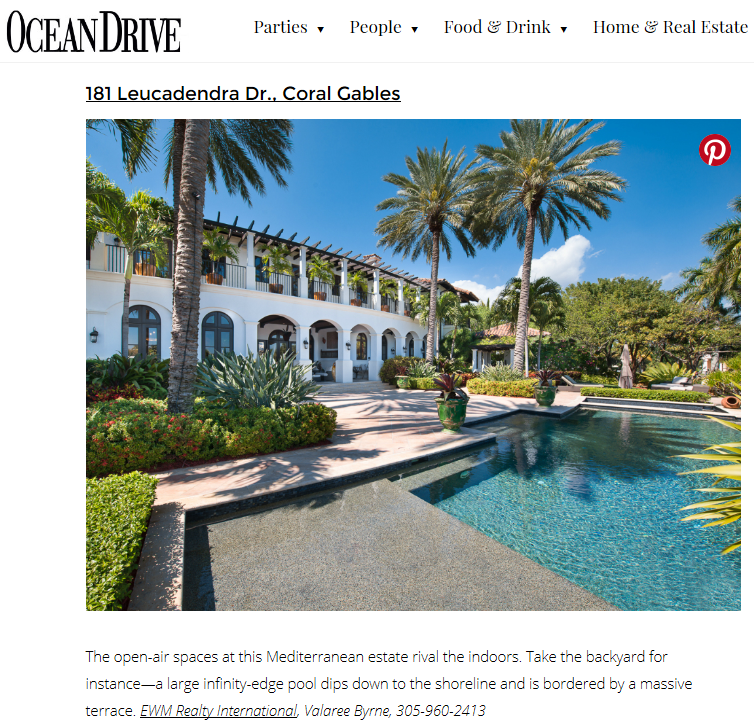 Ocean Drive Magazine Makes a Poolside Splash at 181 Leucadendra Drive in Gables Estates! 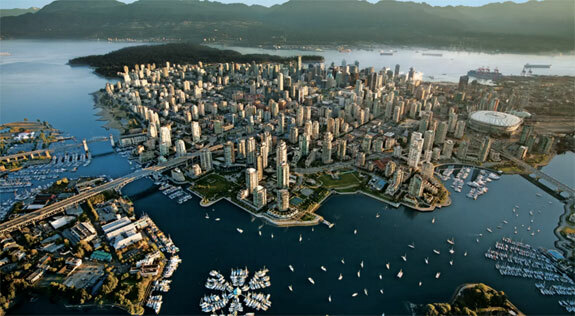 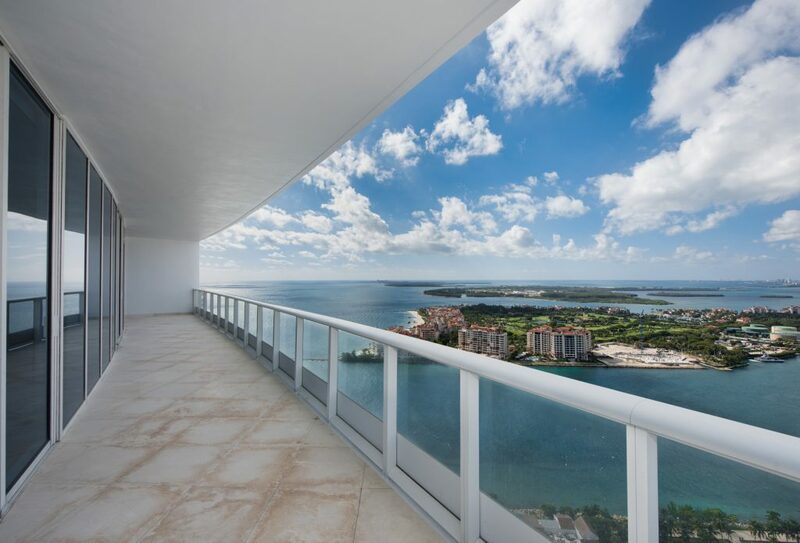 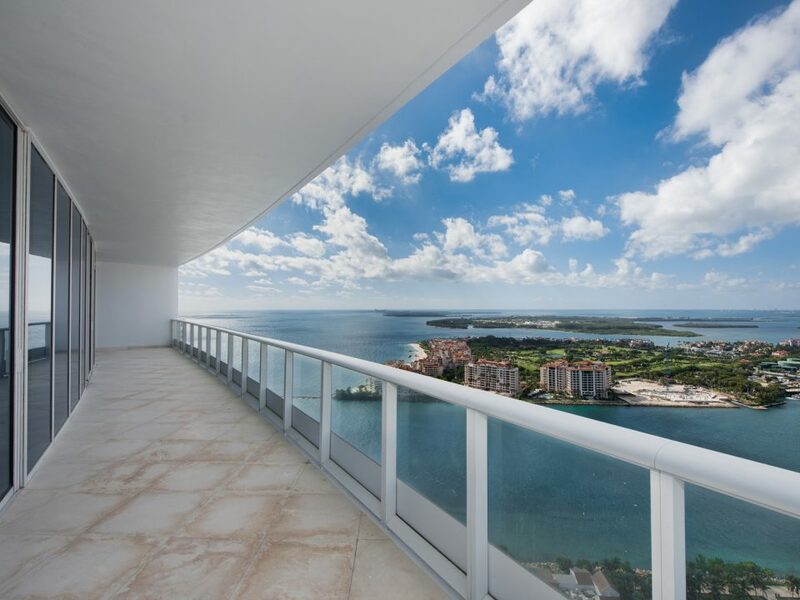 The Five Cities Where Prime Property Prices Exploded the Most (and Miami is not one of them)!